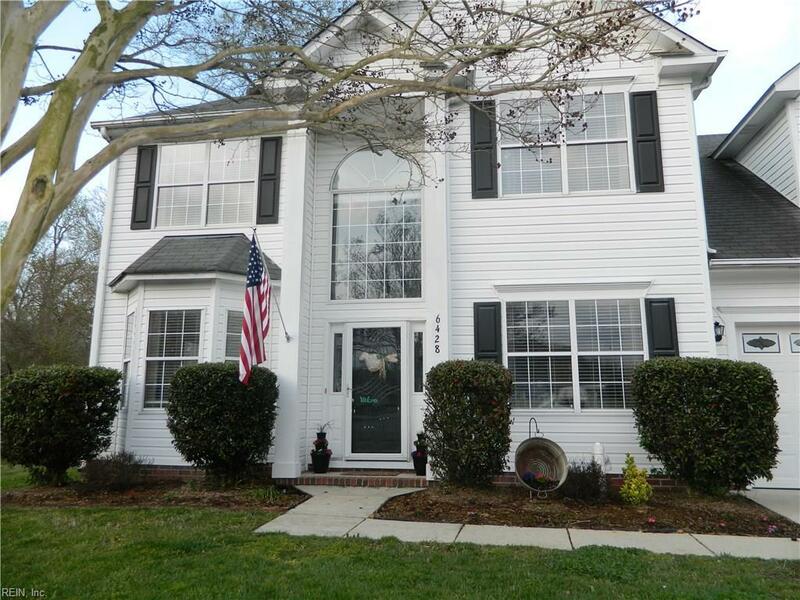 6428 Aberdeen Pl, Suffolk, VA 23435 (#10249710) :: Abbitt Realty Co.
Lovely, Open, Spacious updated 4 bedroom 2 1/2 bath Home! Lots of upgrades throughout! 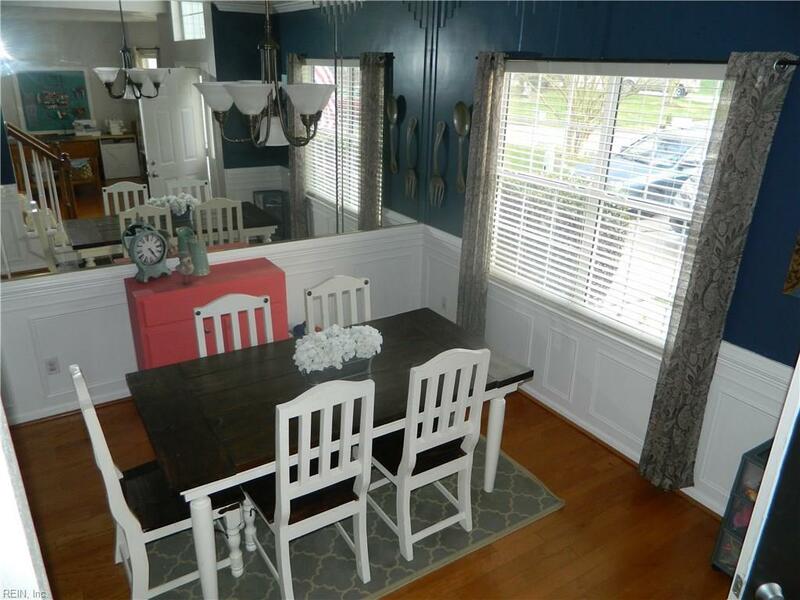 Enjoy breakfast in the bay window eat-in area of your kitchen overlooking your large fenced yard. Lots of natural light and an open floor plan. Large updated kitchen with an island, tile backsplash, stainless appliances, and a bar seating area. 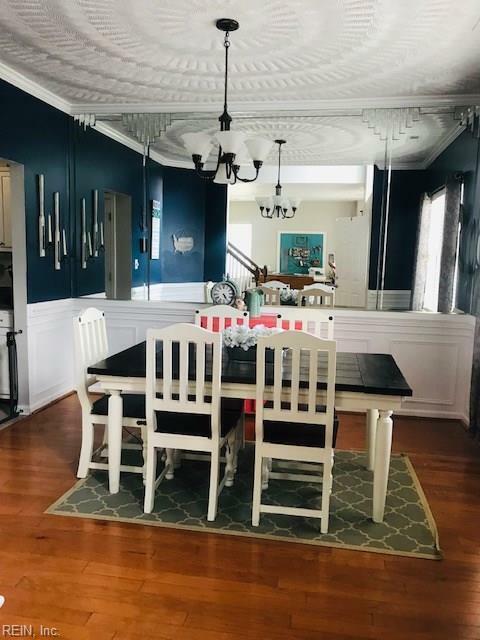 Family room with fireplace, an office/multipurpose room with charming French Doors, and a formal dining room with beautiful molding/Wainscoting. 4 large bedrooms including a master bedroom with a lovely updated bathroom ensuite with tile shower, separate large tub and a walk-in closet. Newer AC/heat and Water heater. Wood and tile floor throughout 1st floor and brand-new carpet just installed throughout 2nd floor. 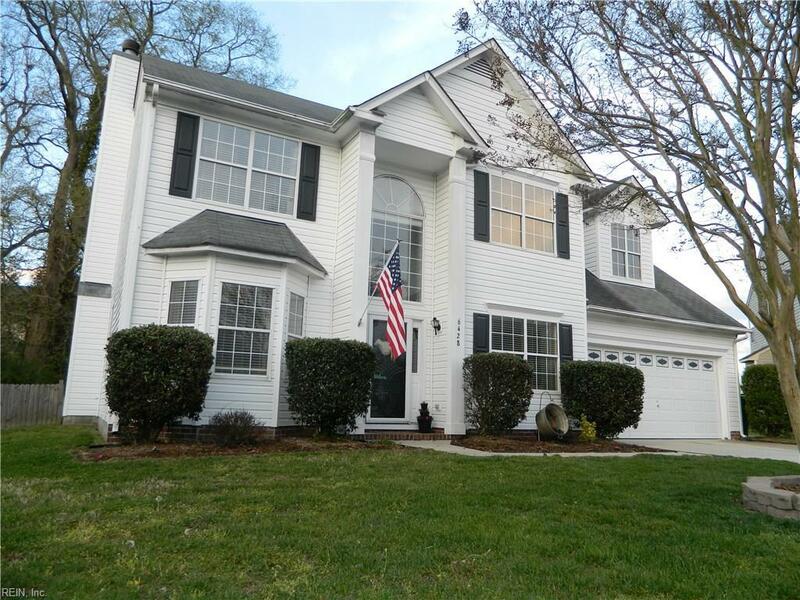 Must see this gorgeous home before it's gone!